When a client or guest visits us at AdamsMorioka, we are diligent about offering liquids. We have a nice assortment of soda, coffee, and tea. I’m surprised that most everyone goes for the Fresca when they are offered. What I really want, however, is a Slurpee machine. I think it would be great fun to ask someone if they would like some coffee, or perhaps a cherry Slurpee. I would like to see a group of refined people in suits, or their chic Hollywood outfits drinking Slurpees with the spoon/straw and plastic dome on top. I know everyone would love to come by the office just to have his or her favorite frozen beverage. 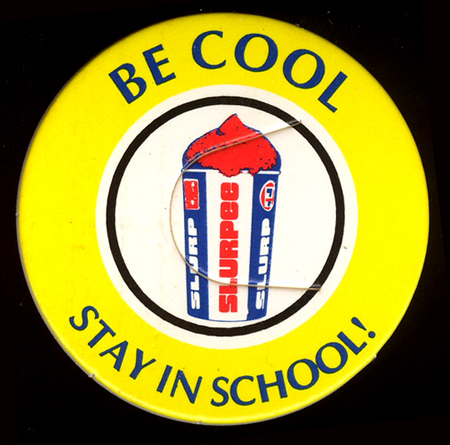 When I was at Archie Clayton Middle School in Reno, we would leave school and walk down the hill in the hot desert heat, and get a Slurpee and box of Hot Tamales at 7-11. 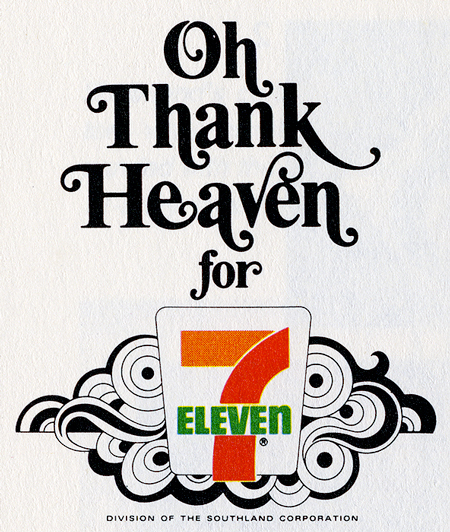 The best part of middle school was sitting on the curb in front of the 7-11 at Keystone and Seventh and drinking Slurpees. 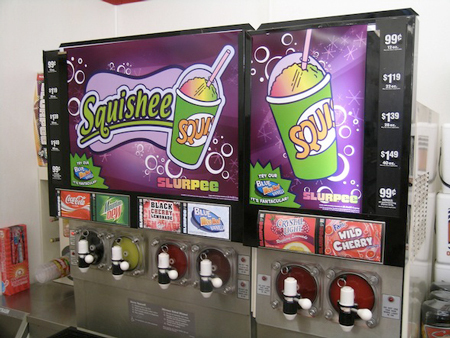 Unfortunately, Slurpee machines are very expensive. Also, the rest of the office vetoed my idea based on the possibility of sticky residue everywhere and no room in the kitchen. I still think clients would love it. If I can’t get the Slurpee machine, maybe I can get a soft serve ice cream machine with the chocolate dip station.